IPL 2019 will start from the 23rd of March in Chennai. Defending champions Chennai Super Kings will take on the Royal Challengers Bangalore in the opening game. The BCCI has released the schedule only for the first week keeping the upcoming elections in mind. The remaining fixtures are expected to be announced soon. Each team will play a minimum of four matches, two at home and two away from home in the first two weeks. Chennai Super Kings made a strong comeback in the 2018 season by winning the title for the third time. 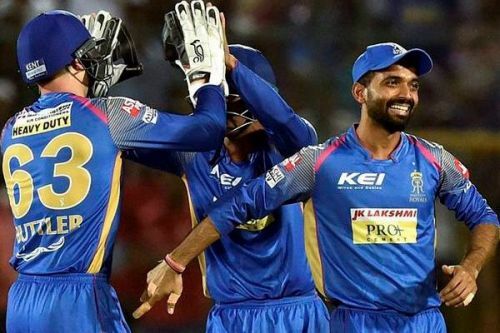 On the other hand, Mumbai Indians have also won the title three times under the leadership of Rohit Sharma. 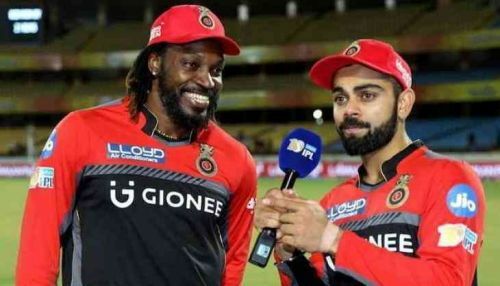 However, all eyes will be on RCB who are yet to taste an IPL success. Virat Kohli must have prepared well for the upcoming season. The first two weeks will tell us how the teams will shape up for the remaining phase of the tournament. So, starting high will be a key for every team in tournaments like this. The opening combo will be vital in the shortest format of the game. Most of the successful IPL teams have had strong openers and the ones with average openers have struggled in the long run. Let us see the predicted opening combination for each IPL team. During the second half of last season, the Royals promoted England wicket-keeper batsman Jos Buttler as the opener. It turned out to be a brave move as he scored five consecutive half-centuries, almost converting two of them into centuries. Hence, there is no doubt that they will continue to persist with him in the 2019 season. However, before Buttler came in, the Royals tried quite a few players in the opening slot last season. Most of them failed to perform. Hence, they might turn to Rahane to fill the second opener's slot. He has played 98 innings as an IPL opener and has scored the bulk of his runs in that position. So it will be ideal to go with these two.